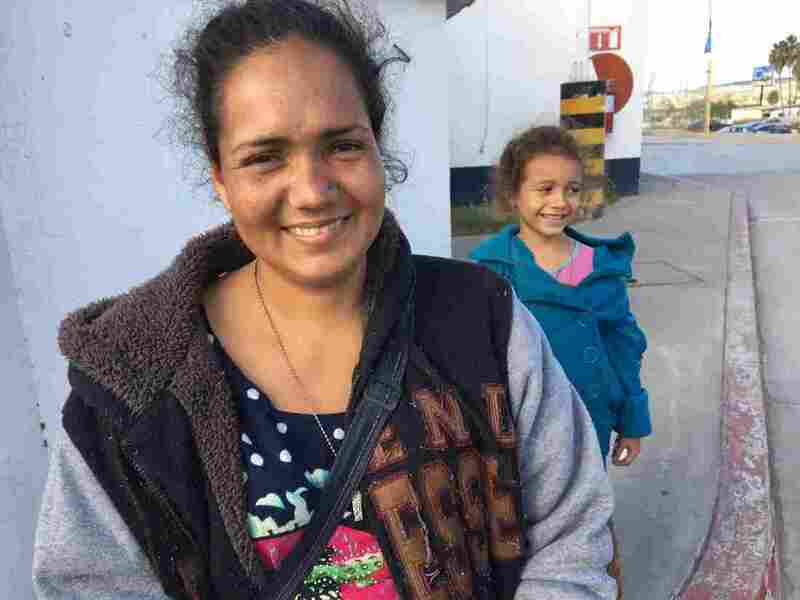 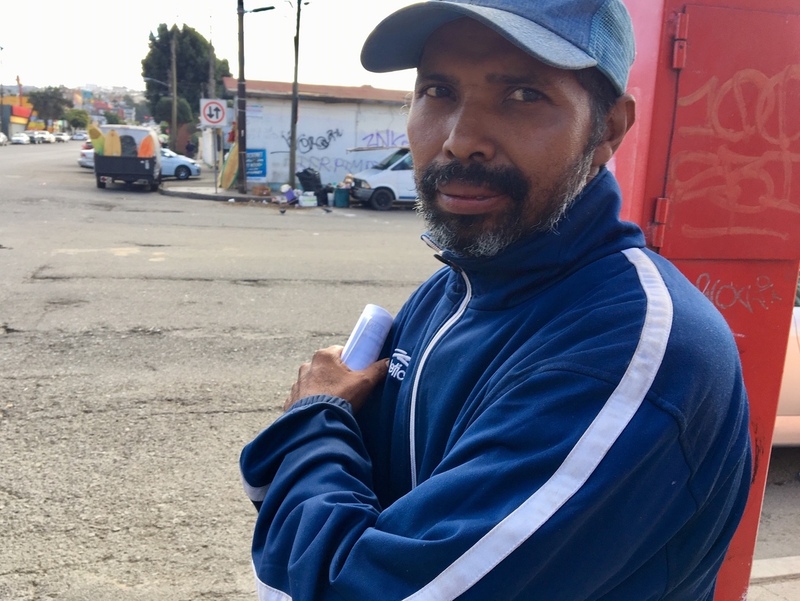 Stuck In Tijuana, Many Central American Migrants Opt For A Job The Mexican government, faced with thousands of destitute migrants on their side of the U.S.-Mexico border, is inviting them to apply for jobs in Tijuana. 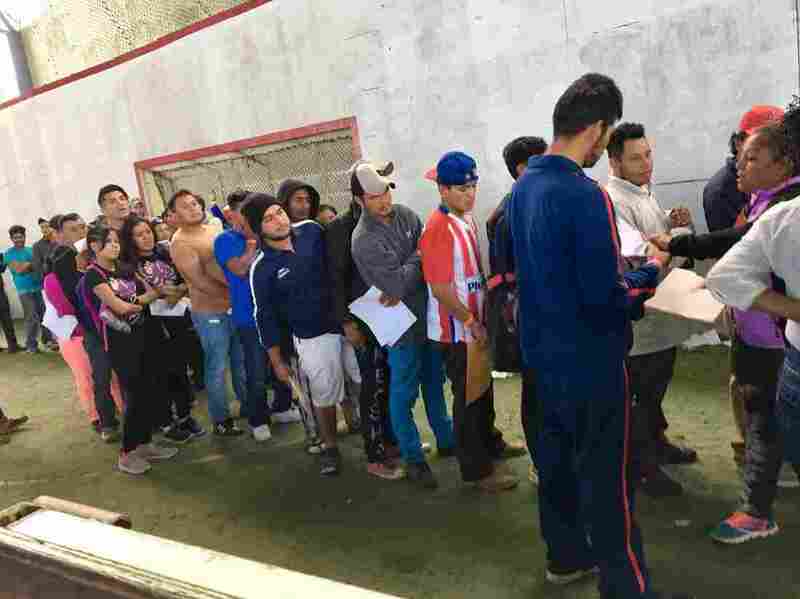 Thank God we've been given a chance to work here in Mexico. It may not be much to start out with, but I'm not looking to make millions — I just want to get settled and see what's next.